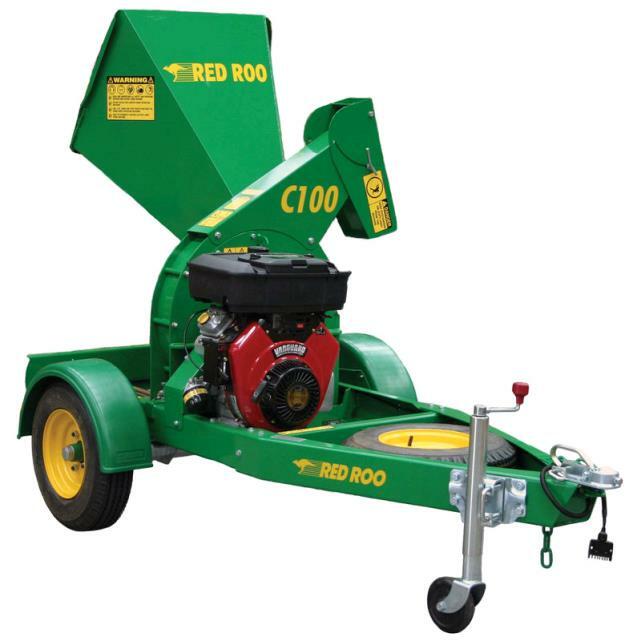 Trailer mounted chipper capable of chipping branches and shrubs up to 80mm in diameter. Fast and efficient way of recycling branches and shrubs into wood chips for use in the garden. * Please call us for any questions on our chipper / shredder 80mm hire & rentals, serving Perth & Western Australia.